Safeway to save on groceries at Albertsons. 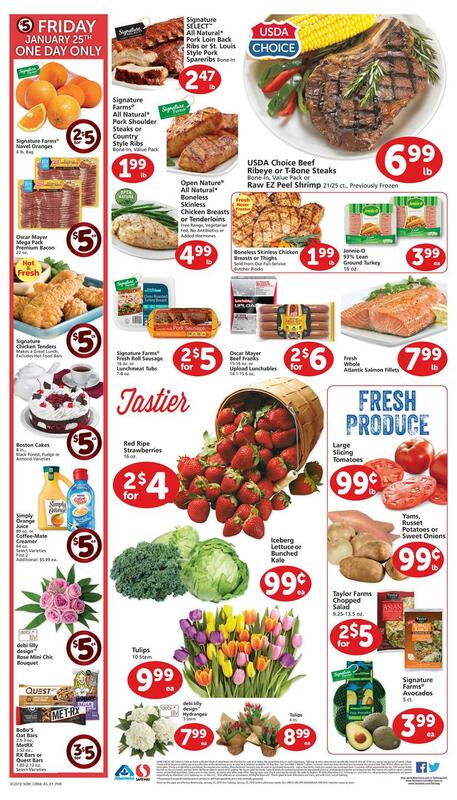 Check out the new weekly ad to get the low prices as every week. Groceries, new dinner recipes, snacks are available.